Celebrate Wonder Woman Day on 3 June 2017 at GnB Comics! 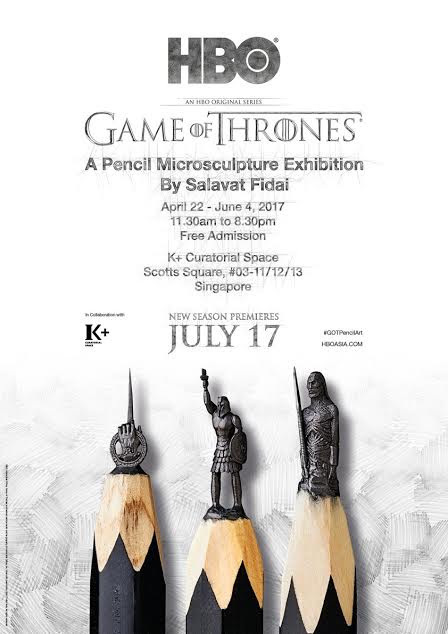 When DC Entertainment announced that 3 June 2017 will be Wonder Woman Day, Red Dot Diva wondered if there will be a similar event happening in Red Dot Island. Thanks to local comic book store GnB Comics, there will indeed be a local Wonder Woman Day festivities this Saturday, 3 June 2017! Wonder Woman first appeared in "All-Star Comics No. 8" back in 1941. Since then, the Amazon Princess has captured the hearts of fans all around the world for more than 75 years, and has come to represent strength, courage, wisdom and most of all, love. To join in the tribute to Wonder Woman and her first solo movie debut, GnB Comics will be giving away the following items FREE with any purchase on 3 June 2017, from 12 PM to 7 PM. Even though his moments as Darth Maul were quite short in "Star Wars Episode I: The Phantom Menace", a heavily made-up Ray Park owned and stole those scenes with his graceful, acrobatic wuxia-style stunt moves wielding the Sith Lord's iconic double-blade lightsaber. And with those few minutes, he earned himself gazillions of fans across the globe. He has since acted in "X-Men", two G.I. Jones movies, in TV series "Heroes" amongst many other productions. 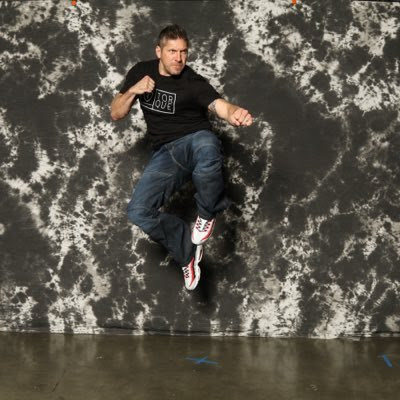 Red Dot Diva has a huge huge crush on Ray Park ever since she saw him in Episode I, and she was over the moon when she found out that he will be attending Star Wars Celebration Europe, held in London last year. Of course she had to get the photo and autoraph ops with Ray! The actor is super-friendly to his hoard of fans, and he interacts with the RP Fandom regularly on Twitter and Instagram. Fighting like a girl can be awesome, especially if you are wielding a lightsaber! Mint Kang can count that as one of her skills as she performs choreographed Star Wars-themed lightsaber fight scenes on stage and at events about twice a year as part of the Fightsaber team. 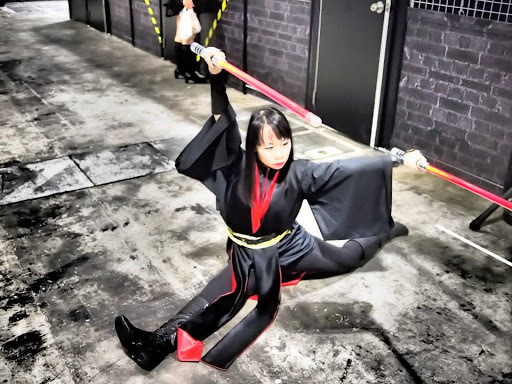 Fightsaber is a not for profit Star Wars lightsaber performance and costuming organisation founded by Grand Master Sas-Ejiid aka Azmi Danuri, a passionate and long time Star Wars fan who also loves sword fighting. Mint Kang joined the group since 2012. Red Dot Diva is curious about what it's like to spar with both Jedi and Sith, so she asked Mint Kang many nosy questions! Red Dot Diva: Is your name really Mint? Ming Kang (MK): Yes, my name actually is Mint. :p I started using an English name a long time ago because when I first started working, overseas clients couldn't pronounce my Chinese name. It stuck (occasionally I do regret it). 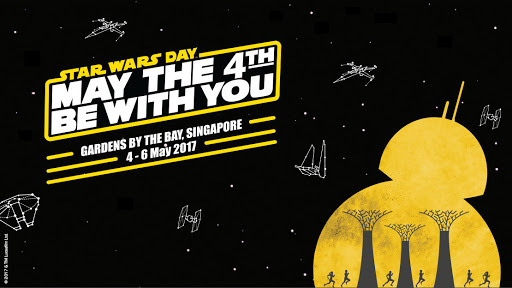 May the 4th 2017: Celebrate 40 Years of Star Wars at the Fan Zone, Gardens by the Bay! 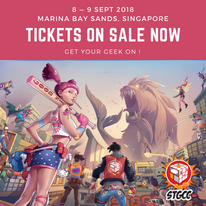 It's the 40th year of Star Wars, and there is a grand official festival taking place at Gardens by the Bay, but in Red Dot Diva's opinion, nothing beats celebrating Star Wars with the fan community. Last year's May the 4th celebration at Kallang Wave was a fantastic, heartwarming weekend affair, with Star Wars fans of all ages coming together. Many of whom were decked out in costumes of their favourite characters. Thanks to a bunch of hardworking, dedicated Star Wars fans - including members of 501st Legion SG, Rebel Legion, Fightsaber and Suhaimi's Gulliver's Chronicles - there is a chance to interact again with the local community again this year! The totally fan-led event called the Star Wars Fanzone will take place at the Supertree Grove, Gardens by the Bay from May the 4th to 6th, 2017, which is the same venue as the official one organized by Disney and Esprimo. So, what can one expect at the Star Wars Fanzone?